Although summer is leaving us and we are entering into Autumn, there is still plenty of time to make use of our outside spaces. Even if it is just getting it ready for the winter months. With busy schedules and routines, it’s easy to see why are gardens, and outdoor areas can be the last thought on our priority list. Which is why I thought I would share with you some tips and tricks for creating a perfect outside space. So if you are time poor, then they should help you make more use of your garden. Let’s face it; the lawn is a huge surface area. So if it looks drab or is getting too long, it can let your whole garden down. This is why it’s important to take care of the bigger jobs. Meaning if that is all you have time for, your garden will still look presentable and will be user friendly. You may want to consider mowing the lawn regularly to avoid it becoming a big job. Or you could consider services from places like oc lawn wizards lawn care who will take care of the job for you. 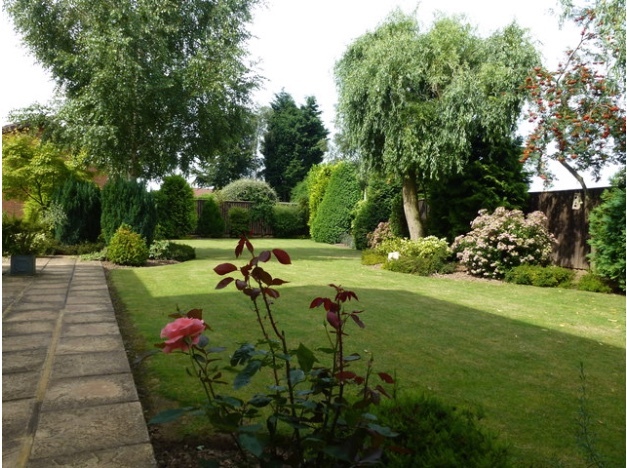 A well looked after lawn can give your garden the wow factor with very little effort or time from you. If you are not particularly green fingered then it may be hard to motivate yourself to plant some flowers. But, planting shrubs and flowers that are low maintenance can make your garden feel more designed. Without anymore effort from yourself. It can also help you feel much better if you enter your garden, and there is a sudden glow of colour. Why not get the children involved in the planting experience? It could be an activity that helps keep them occupied while learning some new skills. It’s inevitable that your garden will be cluttered with furniture, tools and even children’s toys. So having somewhere to put all these at the end of the day will keep your garden looking maintained and tidy. A garden shed or storage box are excellent options. If you want to use your garden or outside space more, then you need to create easy ways to do it. This will encourage you to utilise the space better. 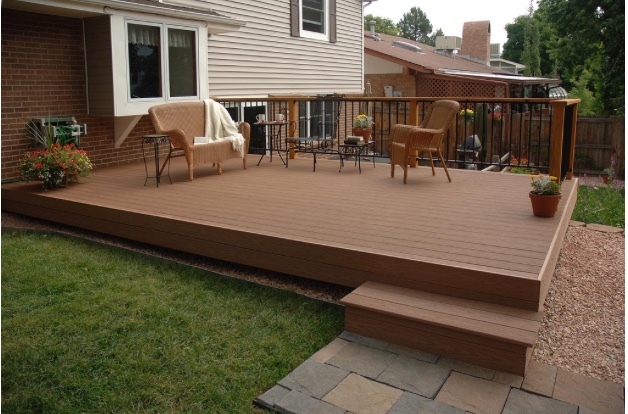 A decked or patio area is just one of the ways you can do that. It provides a great area to enjoy a drink or read a book. You could even use the space for cooking on a BBQ and enjoying food al fresco. While the air is still warm, you could take full advantage of the dry days. Finally, if you are short on space as well as time then placing a few pots around can give your garden a designed feel. What is even better is that some garden centres or stores will have pots ready done with flowers. So all you need to do is get them home and strategically placed. I hope this has inspired you to make more use of your garden space.